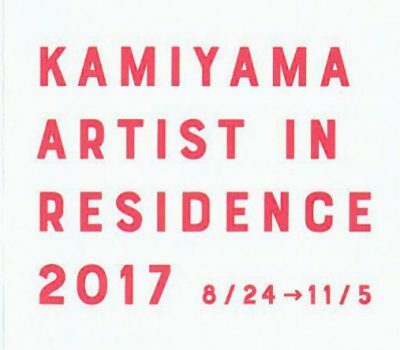 Kamiyama Artist in Residence 2017 participating artists. Architect and practicing artist. Ivan Juarez holds a Master’s Degree in Landscape Architecture from Corvinus University of Budapest. He is professor of environmental disciplines and founder of x-studio www.x-studio.tv, a multidisciplinary practice focused on exploring the relationship between art and function, integrating the disciplines of architecture, landscape and public art through a cross-disciplinary approach. 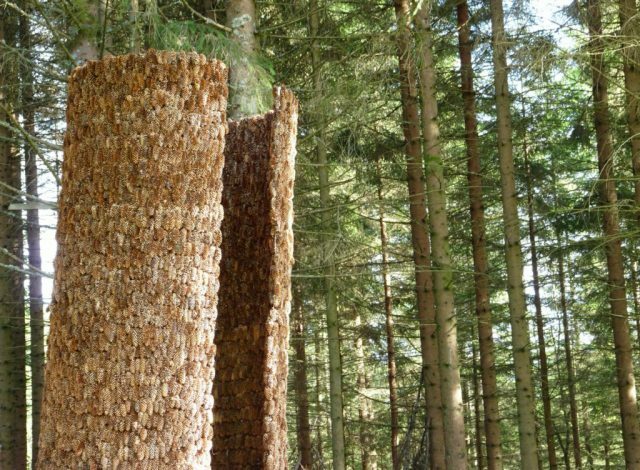 From his practice he has produced a series of interventions in diverse contexts and scales, exploring unique sites in dialogue with senses and ecologies. Since its conception, his creative process is closely joined to the surroundings that lodged it, in which he develops a connection with the context applying local concepts, materials and techniques. His works have been created in different countries of Europe, America, Asia and Africa and they have been awarded by multiple international institutions and exhibited at several museums, galleries and cultural spaces. Pablo Mercado studied Fine Arts at the Universidad de Sevilla ( Spain ) and the Accademia di Belle Arti Pietro Vannucci di Perugia (Italy). Then he completed the Master of Arts creation and research at the Universidad Complutense de Madrid (Spain). He has had numerous international exhibitions in Spain, Italy, Belgium, Germany, Switzerland, Mexico and Taiwan. And it has been selected to participate in residency programs such as residency for artists in the Contemporary Art Museum MAC Gas Natural Fenosa in La Coruña, Spain or Soulangh Artists Residency in Taiwan, Taiwan. And also granted by the Mexican Government to do a research project in Merida, Yucatan. Since 2010 lives and works in Berlin where he has had numerous solo and group exhibitions. 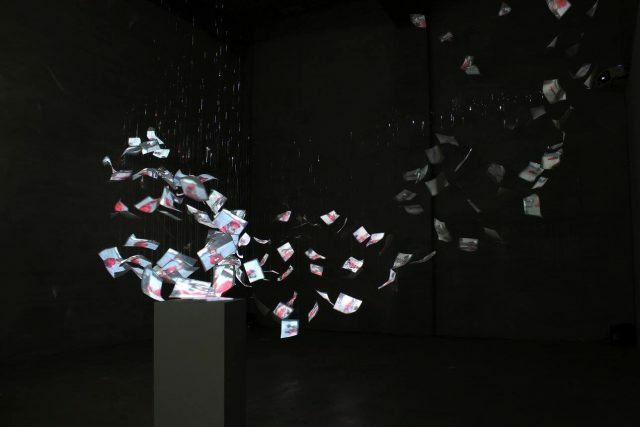 Pablo uses a large range of media on his work, such as painting, installation, video mapping and sculpture. The primary focus of his practice is the human memory and in particular how the brain processes and recall the information to create memories. Therefore the concept of change and the impossibility of keeping thing unaltered are a constant on his work. Originally from Kanagawa Prefecture, with a bachelor’s degree from Joshibi University of Art and Design, and master’s degrees from Tama Art University and University for the Creative Arts (UK). Works include photo series of urban celestial bodies that features images of city sidewalks dotted with chewing gum, and a graphic score created from scratches on a floor and sound works based on this score. She focuses on the faint traces of everyday life and skillfully draws them out, transforming them into delicate and poetic works. 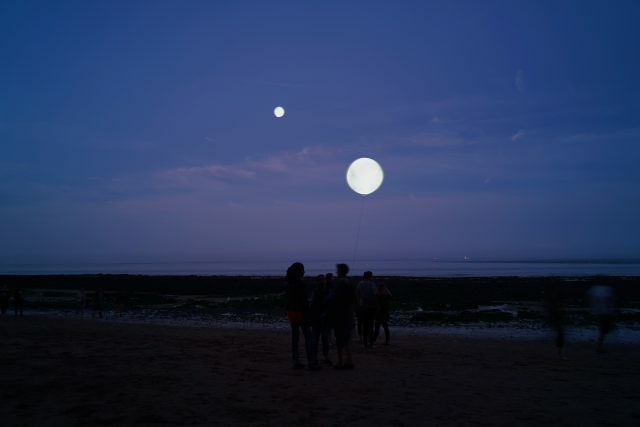 In recent years, she has expanded her work to create cross-media works including installations, videos, photographs, written works, and large-scale projects that use parallax and telescoping to take into account her interest in the history and possibility of human perception from an astronomical perspective. Many of the works are designed to suggest both the immediate environment and vast outer space, and the change and movement in perspective allows the viewer to think about their own position in space. She is currently holding exhibitions in Japan and abroad and participating in residence programs while exploring her personal expression of the relationships between the individual and the city and nature.